The internet provides access to an almost endless supply of information, but how do you know if that information is credible and reliable? Being able to determine the reliability of a resource is an important skill, particularly for student researchers. This guide will teach you some of the basics of information literacy so that you can become a more knowledgeable, competent, and confident scholar. Does the work address your specific research question? Does the work provide sufficient content? Why does this person have the authority to speak about this topic? What is the intention of this source? Is the author trying to persuade you or is the author presenting factual research? When was this piece written? Does the age of the source impact its relevancy to your topic? Sources are divided into two main groups; primary and secondary. Primary sources provide a firsthand account or insiders look at a specific person, a specific time period or a specific event. If a primary source could speak to us it would say, “I was there; this is my experience or my experiment.” Examples of primary sources include diaries, personal journals, autobiographies, memoirs, personal correspondence, interviews, speeches, newspaper articles or news footage from a specific time in history, official records, original photographs, creative works such as plays, poetry, music or art, and also original research data. Primary sources can be documents, photographs, film or video footage, and objects/artifacts. A secondary source is an interpretation or analysis of one or more primary sources. If a secondary source could speak to us it would say, “I wasn’t there but I have researched, studied, and analyzed this topic and these are my thoughts on the matter.” Examples of secondary resources include such publications as biographies, commentaries, criticisms, textbooks, articles, and critical essays. 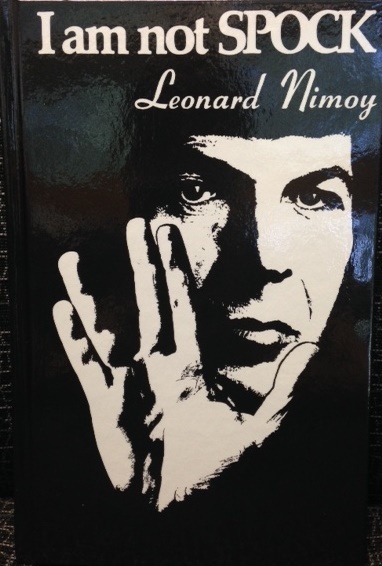 The first book on the left, I am Not Spock, was written by Leonard Nimoy and is his personal account of his experiences of portraying the character of Spock in the television series Star Trek. 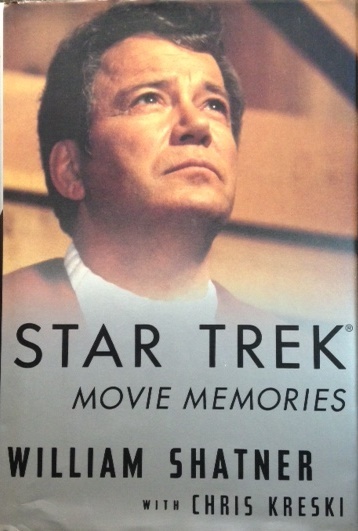 The next book, Star Trek: Movie Memories, was written by William Shatner who portrayed the character of Captain James T. Kirk and discusses his experiences during the creation of the Star Trek films. Each of these sources say to us, "I was there; this is my experience." These are primary sources. 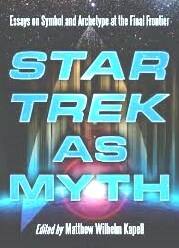 The last book, Star Trek as Myth, is a collection of essays about Star Trek. This book is comprised of the different authors' interpretations and analysis of the mythology of the television series and films. This book says to us, “I wasn’t there but I have researched, studied, and analyzed this topic and these are my thoughts on the matter.” This book is a secondary resource.